At BDMUNC, delegates will participate in committees on two different topics, chosen in collaboration with our “Content Partners” from UN organizations or international NGOs that work on these issues every day. Delegates will be provided with expert research material on their topic in the form of Background Guides created in collaboration with our partners, and attendees at the conference will participate in an “Expert Briefing” on their topic with representatives from our partner organizations or other substantive experts that work on their topic every day. BDMUNC will offer 5 committees at the high-school and 2 committees at the middle-school level. Each committee will feature two of the topics below. 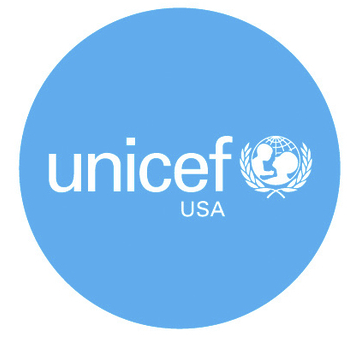 For topic #1, we’ve partnered with the United Nations Children’s Fund (UNICEF) USA to guide delegates through debate on the topic of “Children Uprooted”. Children around the world suffer from a lack of access to basic needs due to war, natural disasters, and poverty, and are often deprived of their basic human rights. Delegates at BDMUNC will discuss how to protect the rights of children globally, guided by an expert representative from UNICEF-USA. Click here to download this Background Guide! For Topic 2, our partner is the United Nations Office on Drugs and Crime (UNODC). 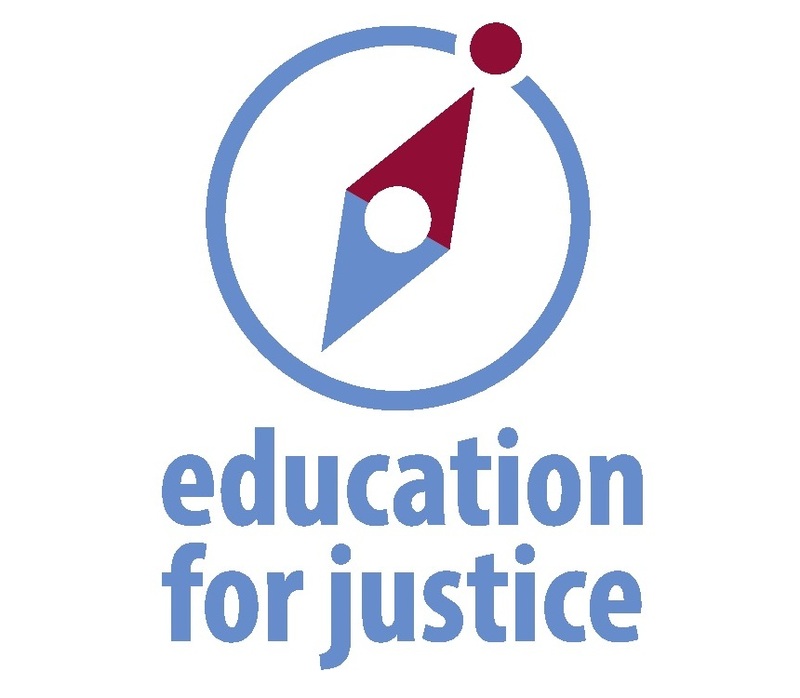 As part of the Doha Declaration, UNODC launched their “Education for Justice” initiative to help youth understand seven key mandate areas, including Firearms. Delegates in this committee will discuss the illicit manufacture, trafficking, sale, and use of firearms globally, and the implications this topic has for peaceful, just, and stable societies. As part of the Sustainable Development Goals, the UN General Assembly established Goal 6: Clean Water and Sanitation, with the goal of supporting the over 2.5 billion people worldwide without access to clean water. We’ve partnered with the Thirst Project to help delegates understand the global water crisis, and what they can do (both in and out of committee) to help. The ongoing war in Yemen is one of the largest humanitarian crises in the world. We’ve partnered with CFR to introduce delegates to the conflict and help them investigate the challenges of balancing humanitarian goals with alliances, and ask delegates: under what circumstances is an intervention is permissible?